loved when you worked with Metronomy. Love the direction you seem to be going! Keep it up! "Hey man. I'm really digging your track. I reposted it on my account! I think we make similar music and both our audiences can grow if you're down to repost some of my stuff occasionally too? Here's a track of mine if you want to share it. Love the production on this. Great sound. Rhyming 'residue' with 'missing you' .... it had to be done! 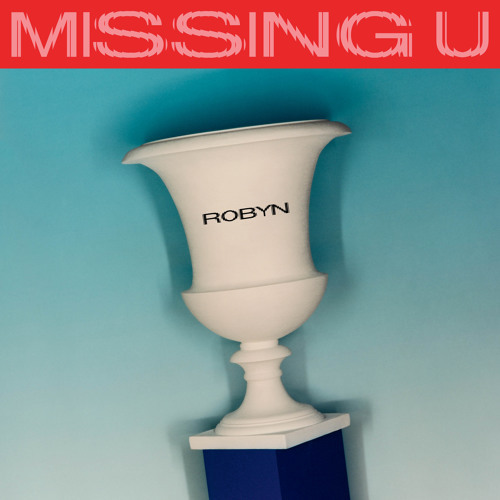 God, I love Robyn's music! damn the feels. Been years but still feeling this so strongly. Missed you, Robyn! So glad you're back!! !